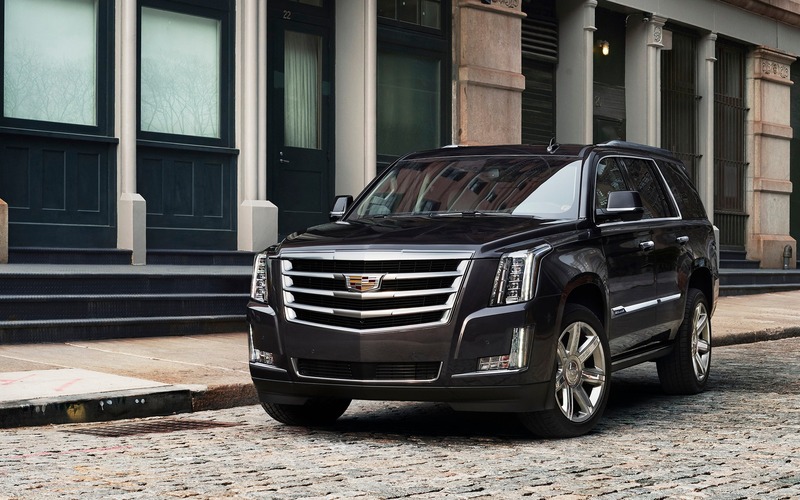 General Motors has just announced a major change within the Cadillac luxury brand. Effective immediately, President Johan de Nysschen is out, replaced by Steve Carlisle that was, up until now, president of GM Canada. Johan de Nysschen was managing Cadillac since August 2014, and not long after his nomination, a new model name strategy was announced: the brand’s cars would wear the letters CT followed by a number, while the SUVs would get the letters XT and a number. In four years, Cadillac only managed to market the CT6 large sedan and the XT5 compact SUV with this new naming convention. The next in line is the 2019 Cadillac XT4, which has just been revealed at the New York Auto Show. Before joining Cadillac, the South-African was at the head of Infiniti for two years, where he imposed a similar strategy by renaming of the brand’s models that, today, all feature names that start with the letter Q—or QX in the case of the trucks—followed by a number. And before Infiniti, de Nysschen worked at Audi. In 2015, Cadillac’s headquarters was moved from the Renaissance Center in Detroit to New York City, in order to distance itself from the other GM brands. Cadillac’s new boss has also announced the elimination of the XTS sedan before 2019. And yet, it’s still on the market, and will even get a new V8 in V-Sport trim. Johan de Nysschen also said at the time that the ATS and CTS sedans would eventually be replaced by new models wearing CT2 and CT4 badges. Will Cadillac’s plans change? At Cadillac, de Nysschen had the mandate of rejuvenating the brand’s image and, obviously, help increase sales. Under his reign, between 2014 and 2018, annual sales dropped by 8.4% in the United States and rose by 26% in Canada. It’s now Steve Carlisle’s turn to demonstrate his savoir-faire at the head of the Cadillac brand. Carlisle was the managing director of GM Canada. To replace him, the company designated Travis Hester, who was the vice president, Global Product Platforms, at GM.